If you ever saw me in real life, you know that I’m a full-coverage kind of girl. I have lots of moles on my skin as well as occasional breakouts, so I prefer products that cover it all… and don’t make my skin look dry. I know it’s close to impossible to find a foundation that does it all—especially if you have a combination skin like mine. But I continue my hunt for an ideal foundation by testing lots of new products every single week. 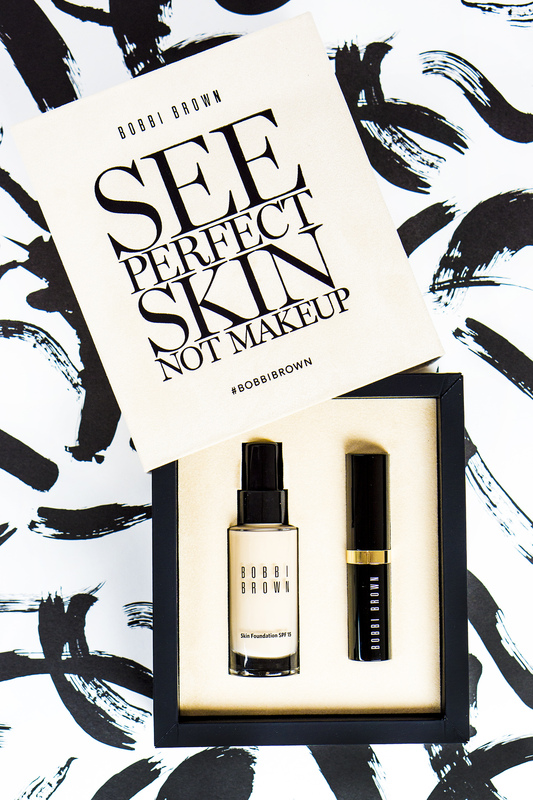 In my attempt to find a perfect everyday foundation I picked Bobbi Brown Skin Foundation in liquid and stick forms. Let’s see how it worked for my skin! This foundation comes in a glass packaging with a pump that makes application so much more hygienic. I enjoyed the fact that the pump doesn’t release too much of product at a time, so you will not end up having excess product. Another positive thing about the Skin Foundation is that it has a watery texture which is my favorite type of liquid foundation formula to work with. It’s easy to apply, it doesn’t dry off on a beauty blender before you have a chance to blend it, and it provides a beautiful sheer coverage. As advertised, the product provides a beautiful natural coverage which means it makes your skin looks like… skin, but it doesn’t camouflage skin imperfections. The foundation is buildable and it doesn’t feel heavy on the skin. It does look natural when I applied one layer, and it continued looking blended and beautiful when I tried to build it up on the areas of my skin that require more coverage. Be careful with putting too many layers though if you are not planning on setting your foundation with a powder as it might move throughout the day. The product features an oil-free formula which makes it suitable for acne-prone skin. The coverage is beautiful if you are into a natural foundation finish. It’s easy to blend with both a brush and a beauty blender. 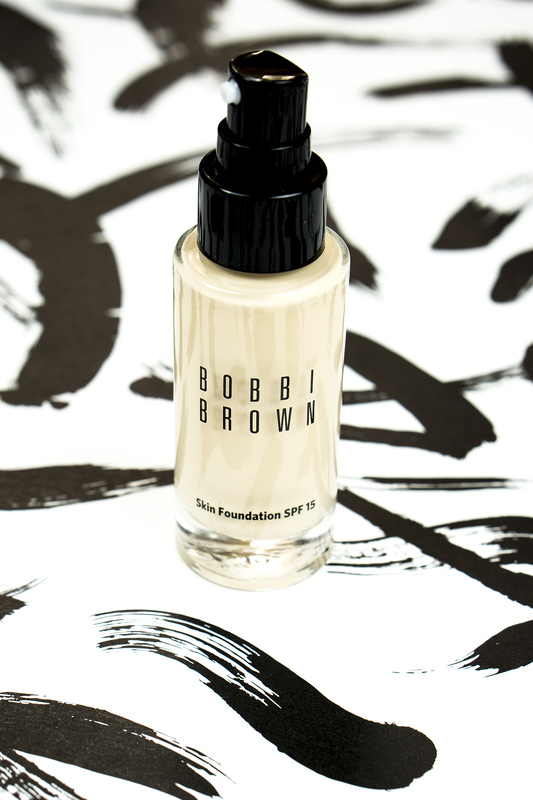 The foundation works great in a combination with different types of primers and concealers. The color range of this product is impressive (it comes in 30 shades) so you would be able to find the shade that matches your skin tone. I would not call this product a super long-lasting. Also, it doesn’t cover skin imperfections (which is expectable form a natural coverage foundation). While SPF 15 is better than nothing, it’s not enough for your daily sun protection if you are not wearing any SPF underneath it. Also, the foundation is pricey (it goes for $50 per 1oz.) which is almost $10 more than my favorite Estee Lauder Double Wear Foundation. It’s a great everyday foundation that truly looks like skin! It would work better for people who do not have breakouts and redness as it doesn’t cover everything. Let me preamble this review by saying that generally I’m not a fan of stick foundations as these feel too creamy on my skin, and unfortunately this stick foundation is not an exception. It does provide a medium to full coverage that looks gorgeous on photos, but in real life, I prefer something more sheer and lightweight. While the product was easy to work with (I tested both a brush and a beauty blender application), I noticed that it’s breaking out around my nose. In comparison to the liquid form of this foundation formula, the stick doesn’t feature any sun protection at all, so you need to apply an SPF moisturizer or a primer if you are using it. The stick does cover all the skin imperfections in a very natural and blended way, so I ended up repurposing this product as a concealer! Maybe it’s just me, but this stick foundation does a wonderful job camouflaging my undereye circles and acne scars on my chin. If you ended up using this foundation as a concealer though make sure to set it with a powder as it’s quite creamy and might end up my moving without a proper setting. 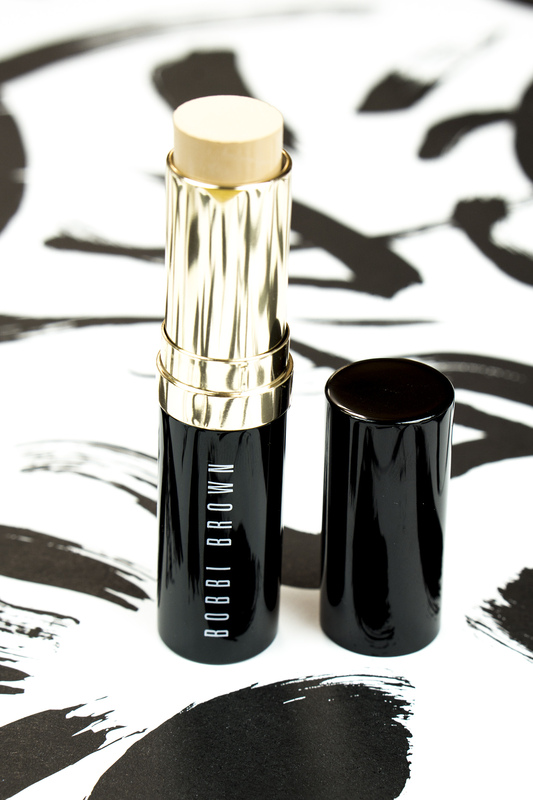 This stick makes a great concealer that provides a beautifully blended coverage. It’s easy to apply and blend. It will last throughout the day if you set it with a powder. While the product cost $46 for 0.31oz., you receive more product than Hourglass Vanish Seamless Foundation Stick ($46 for 0.25oz.). Feels too creamy for my taste. Breaks out around the nose area. Doesn’t contain SPF. While I like using this product as a concealer, I would not repurchase it as a foundation. Again, I enjoy liquid foundation formula better so it might be just my personal preference. 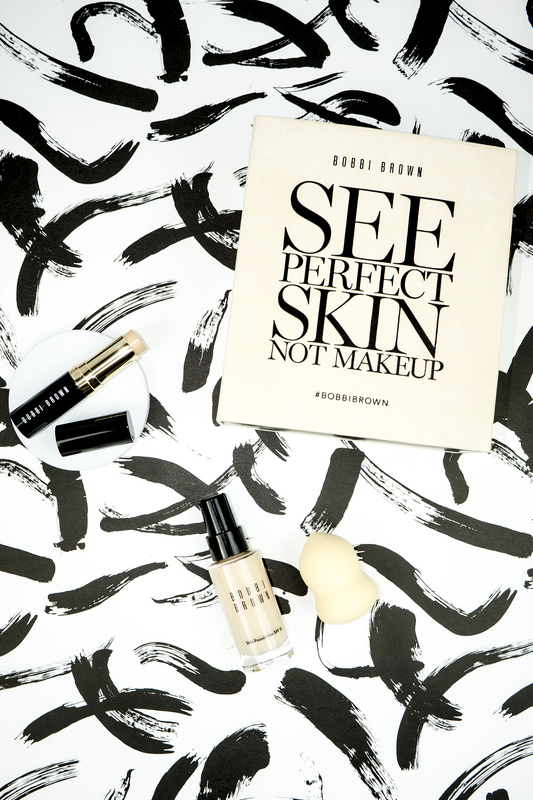 I hope you enjoyed this review of Bobbi Brown Skin Foundation formulas. I wonder if you tried any of these? If so, make sure to share your opinions on these products in the comments area below. Also please let me know if there are any other foundation formulas you’d like me to review.